Any parent who has recently weaned their baby, or is going through the process of weaning will love testing their baby on new flavours and trying to expand their range of tastes and textures. I find weaning great fun, and I really enjoy seeing our little one’s face every time she tastes something new, often making a funny face at first, and then continuing to eat. 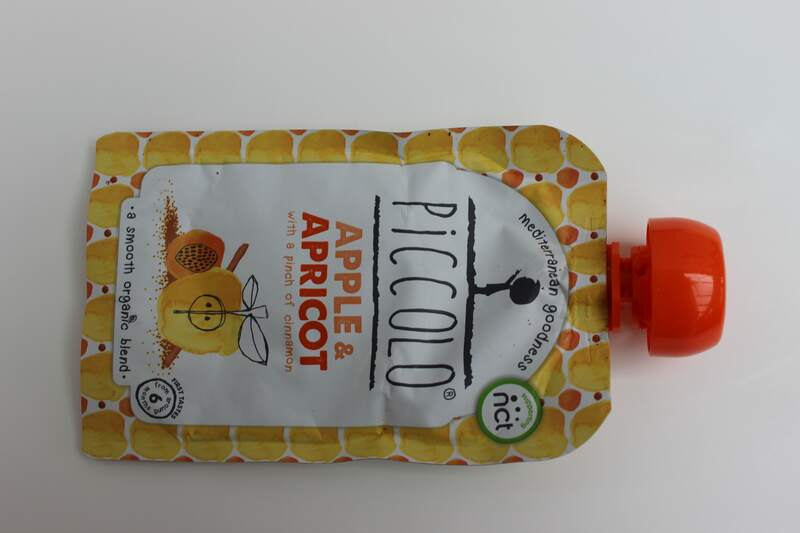 During our weaning process I came across a range of baby food products by a fab new company called My Little Piccolo, and I couldn’t wait for my daughter to start tasting and eating their range. 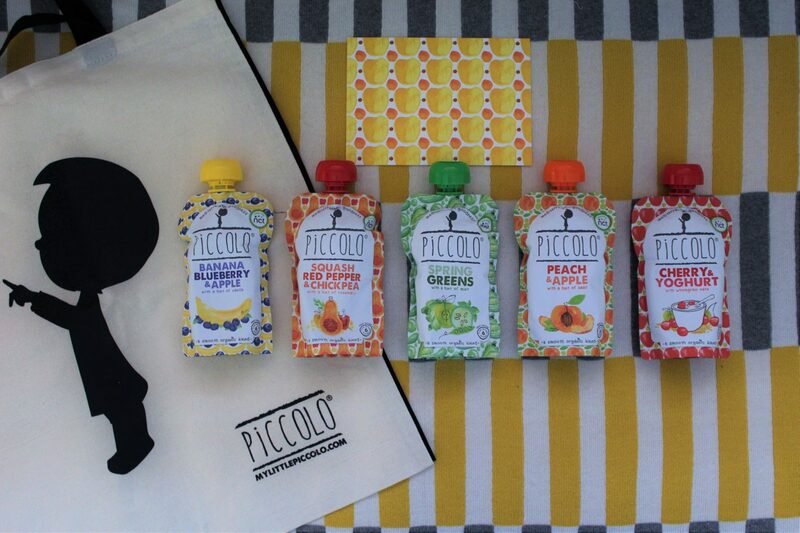 My Little Piccolo offer a wide range of flavours from Apricot & Apple, to Cherry & Yogurt, to Spring Greens, and we were fortunate enough to be able to try them all. Our little one loved all the flavours, and I did too (who doesn’t taste their baby’s food). I can honestly say that they were all gorgeous and very tasty. 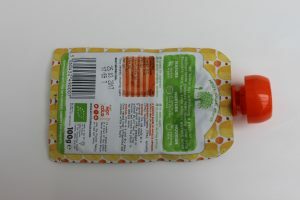 Each flavour had a uniqueness about it, and tasted very different to other baby food products on the market that we have tried. This is because every product contains a hint of Mediterannean goodness which is key to creating a unique taste. 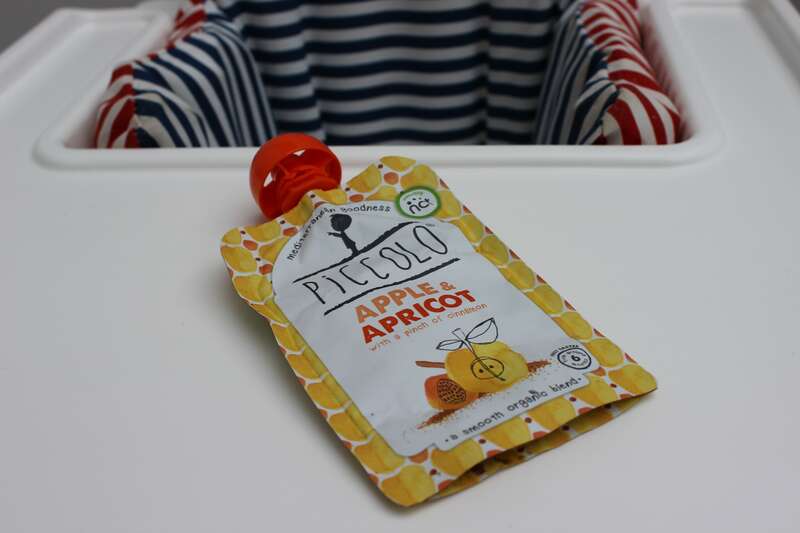 The Apricot & Apple pouch has a hint of cinnamon, and the Spring Greens pouch has a hint of Mint, which is why My Little Piccolo products are brilliant at expanding your baby’s range of tastes. My daughter had a really strong preference for the Spring Greens flavour, I certainly need to purchase some more of these as I’m struggling to get her to eat vegetables at the moment. Checkout Vegan Liftz for building awesome Vegan Body read the rest of the article here. 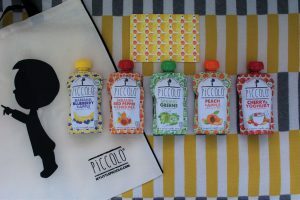 I was really impressed with the packaging and every product from My Little Piccolo comes in a handy pouch, small enough to store in your kitchen cupboards and convenient to take out with you on the move. I love the matt feel of the packaging, which gives My Little Piccolo a very premium feel. 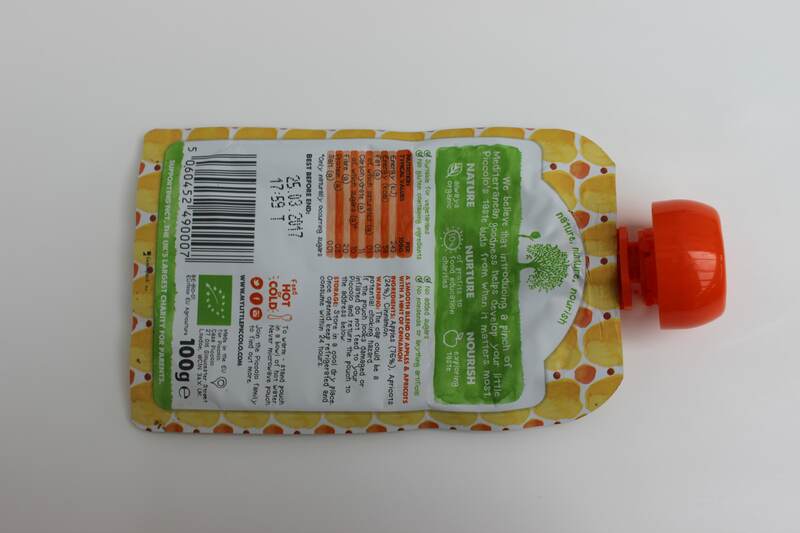 I happened to show a friend when we were giving our babies lunch in a London restaurant and she fell in love with the packaging, it is very clean, simple, fresh and modern. Plus it is very eye-catching for the babies too! Now I am big advocate of NCT having completed their signature course prior to the arrival of our little girl last year. We made a group of amazing friends that I had pleasure of sharing my maternity leave with, as well as learning about childbirth on the course itself. NCT also offer loads of other courses, including Weaning. It’s fantastic that My Little Piccolo have partnered up with NCT, and support the charity. As well as this My Little Piccolo are committed to encourage healthy eating from a young age, giving 10% of their profits to help fund food education charities, providing practical support on baby nutrition to parents. Is this making your baby hungry? Currently My Little Piccolo are offering 50p off your next Picollo purchase, and their products can be found at Waitrose, Ocado, Whole Foods, Planet Organic, Cheeky Rascals and HUBBAB.co.uk. I would definitely recommend trying My Little Piccolo products, my daughter loved them, and so did I. I just need to get my hands on some more now. 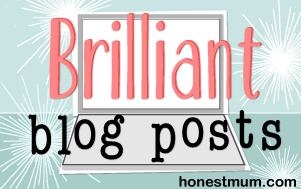 Hope you enjoyed reading my review of My Little Piccolo products. My Little Piccolo are everywhere, you can find them online, on Twitter, on Facebook, and on Instagram. These look great! I loved the weaning with my eldest and cant wait for my baby to get to this stage! They look and sound yummy….I’m well past the weaning stage but my friends are coming into those stages all the time so this is one I can pass on. 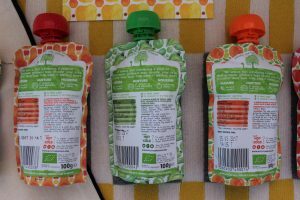 Baby food in pouches has been a lifesaver for me! So convenient, especially if you are out and about for the day or traveling! 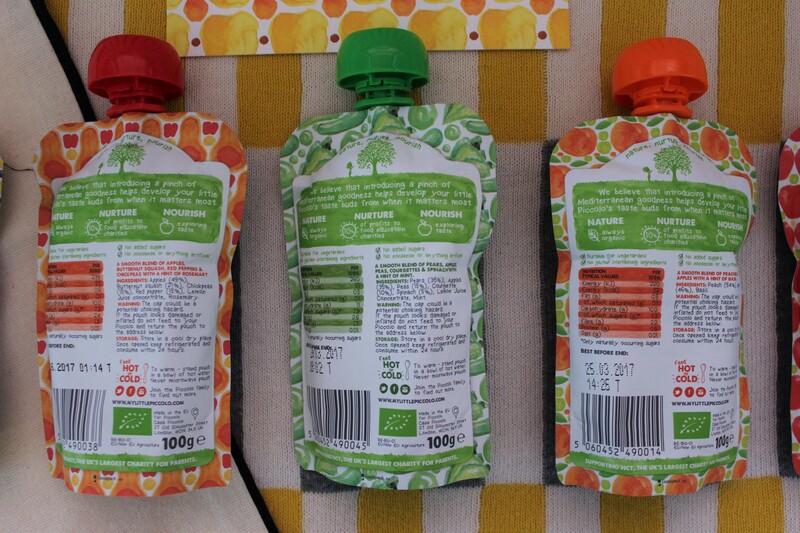 Pouches are so much more convenient than jars. So handy to slip in a bag. 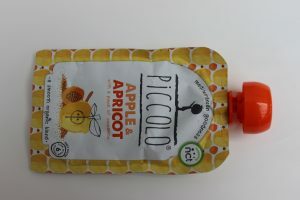 I hadn’t heard of Little Piccolo before but they seem to have a great product for little ones. 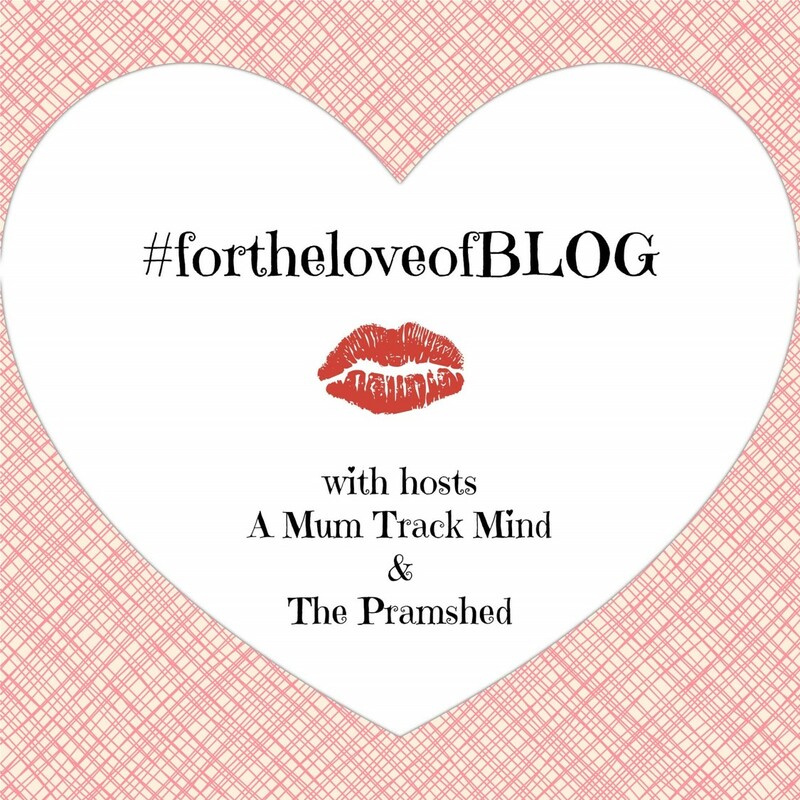 #FortheloveofBlog. Oh fantastic! I have never heard of this brand before but one i will look out for now as we are just starting out on the weaning journey! Seriously… Are we that time poor that we cant even stew, blend with even a stick mixer, boil or make simple weening foods ourselves in our kitchens using a simple pot or microwave? Packaged food for a bub is no triump tibute to weening! Our children are not like pets to feed them food off the shelf. We all mostly cook some meal at home every day so just incorporate an additional 10mins to being creative for your child! Really see a true delight in your childs face when they eat new introduced foods made by you as apposed to ripping open a packet / pop top! 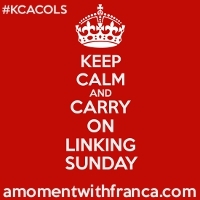 Claire, I love your blogg and what you are doing for the good of children. I have some concerns about Piccolo foods and have sent them an email requesting some answers to my questions. 1. No where on the web site can I find complete nutritional facts. 2. This product is a liquid. With out preservatives there will be bacterial growth. 3. I really need to know what are they using to prevent the the bacterial growth? 5. Are they sweetening the product? If so which sweetener are they using? If they are using cane sugar then the product will ferment without preservatives. 7. Does if have to be refrigerated? 8. I did notice the word natural flavors on the web site. The word natural flavors generally means the product contains Ex-otoxins. These are very harmful to the human body. I did not see on the web site any product analysis for L-Gutamic Acid, D-Glutamic Acid or Aspartic Acid. I would have all of these questions answered before buying the foods. Do you not agree ?